With the HCT Summer Championship in the past, Shacknews takes a look at the biggest winners and losers of the weekend. The Hearthstone Summer Championship having wrapped up over the weekend, with Kim 'Surrender' Jungsoo coming out the winner. 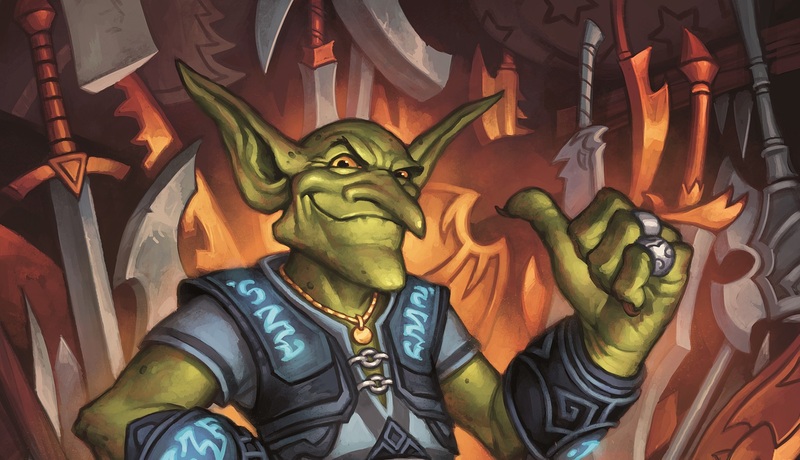 The weekend was filled with thrilling moments and strong deck builds, but when the smoke cleared, Hearthstone players had a much clearer picture of the game's meta moving forward. For today, Shacknews takes a look back at the weekend's Hearthstone action and looks at some of the biggest winners and losers of the HCT Summer Championship. Like a handful of other competitors, Jon "Orange" Westberg brought along an Evolve Shaman. But there was something different about Orange's deck. To mix things up, he sprinkled in an 8/8 Sea Giant. The reasoning was that with part of the Shaman's win condition involving board presence, Orange figured that he'd find a spot for an 8/8 minion in the late game. 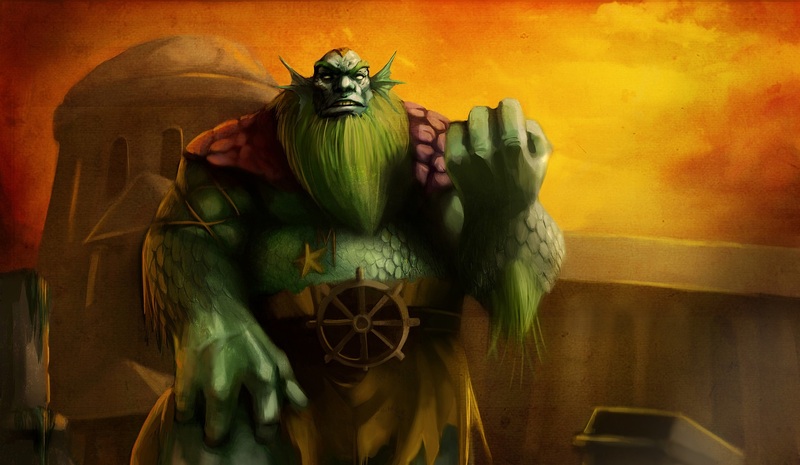 During a post-game press conference on Saturday night, Orange had pointed out that even if the board was clear, there was still a good chance to toss down the Sea Giant, whereas a second Bloodlust would be a dead play on an empty board. The gamble paid off throughout the weekend, giving Orange a powerful minion on-board that could remove large threats and help set up the Doppelgangster/Evolve combo. Few had answers for the hefty Sea Giant and it helped propel Orange all the way to the grand finals. Zheng "OmegaZero" Lin zigged where everybody else zagged, bringing the sole Hunter deck in the HCT Summer Championship. The hope was that the Hunter would work quickly and prove to be a good matchup against Jade Druids, potentially ending the game before the Druid could ever get the game-swinging Ultimate Infestation. And the strategy did work... one time. Unfortunately for OmegaZero, the Hunter came up empty the rest of the way, putting up a meek 1-5 record for the weekend. Even against the Jade Druid matchup, the Hunter started to run low on resources near the end. 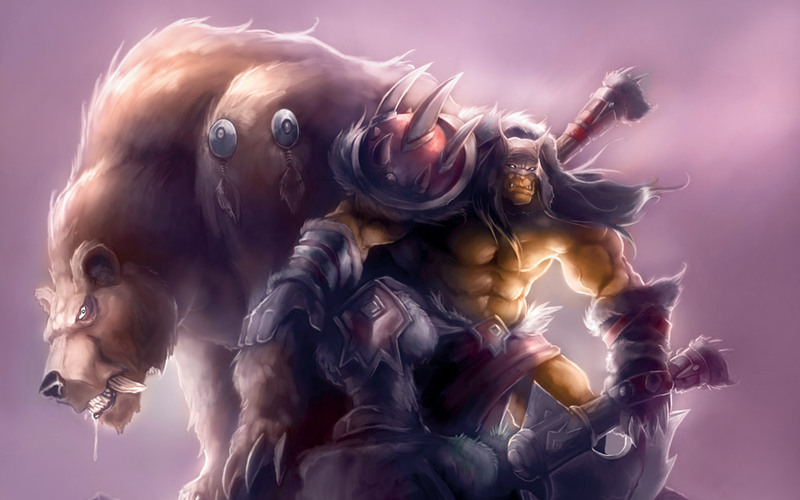 And without the Deathstalker Rexxar draw, the Hunter had no other counters for the opposition. Hunter has the potential to be a strong deck, but it wasn't meant to be this weekend. Without enough card-draw tools, the Hunter has far too little to work with in the current meta. There weren't a lot of Mage decks present at the HCT Summer Championship, but the Mages that did show up did some serious work. The Mages carried a 62.5 percent win rate, mainly on the backs of Facundo "Nalguidan" Pruzzo and Chen "tom60229" Wei Lin. On top of that, both of those Mages couldn't have been any more different, with tom60229 using a Highlander Mage and Nalguidan playing control with Giants. Both decks were able to keep the board under control with spells like Meteor, Blizzard, and Frost Nova. They were also to gain board presence by using Medivh, the Guardian and Alexstrasza, putting immense pressure on the opposition. 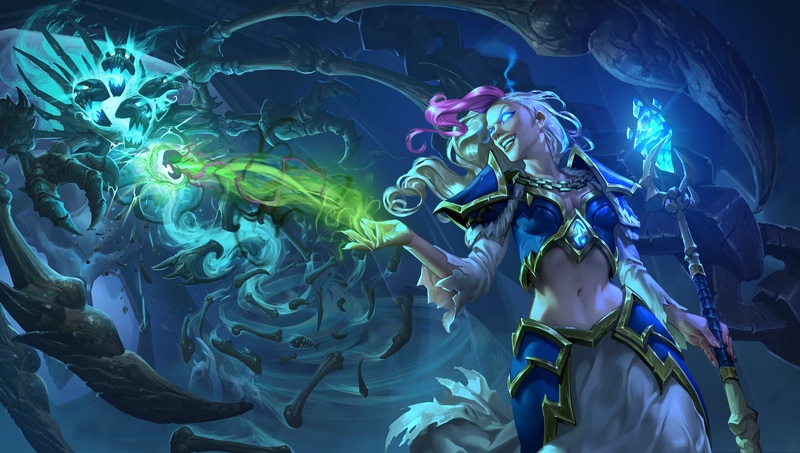 Sure, Freeze Mage isn't what it used to be, but there are still enough Mage decks out there to do some serious damage against the dominant classes of the current meta. Warlock looks strong on paper, especially when throwing Bloodreaver Gul'dan into the equation. The problem is, the Warlock had a tendency to run out of gas in the later stages of the game. It became so bad that by the end of the second day, OldBoy had lamented his Warlock choice, saying in a post-game press conference that in hindsight, he would have opted to leave Gul'dan at home. Part of the reason for that is that Warlock has proven to be a flat-out bad matchup against the dominant Highlander Priest. Because Warlock is so dependent on siphoning its own Health for card draw, it becomes much more vulnerable to a Highlander Priest one-turn kill. It fares even worse against aggro decks, since part of the Warlock win condition involves reaching the Turn 10 Bloodreaver Gul'dan. While players like Japan's uya attempted to get creative by adding minions like Mindbreaker, Warlock players often had their backs against the wall and often found themselves playing from behind. As noted, some of the wildest moments of the weekend involved critical Dirty Rat plays, mostly from OldBoy. OldBoy had some truly incredible Dirty Rat pulls, often pulling out opposing Doomsayers to clear the board and completely demoralize his opponent. OldBoy's clutch Dirty Rat plays would continue through the final day. 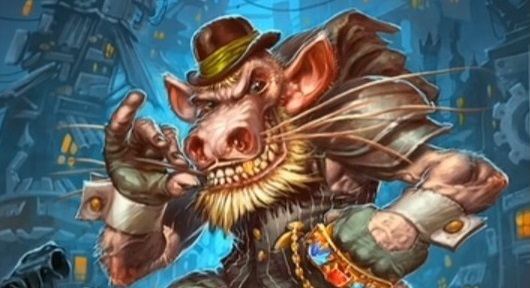 Playing against JasonZhou's Evolve Shaman, OldBoy rolled the dice with Dirty Rat again and pulled out JasonZhou's Doppelgangster, crippling his win condition and cinching a victory. Dirty Rat was one of the lone highlights of an otherwise terrible weekend for Warlock. Orange's Highlander Priest stood out with its use of Gadgetzan Auctioneer, a card typically seen in Miracle Rogue and occasional Jade Druid decks. The idea is for the Auctioneer to pick up some of the critical win condition cards, leaving Lyra the Sunshard and its random spells on the table. Why go with random spells when it's more crucial to get Prophet Velen, Shadowreaper Anduin, and Raza the Chained? And while it's a solid strategy, for the purposes of the final game of the weekend, Gadgetzan Auctioneer wasn't able to get into its groove at all. It only got a single card draw, able to draw Prophet Velen. But since Priest doesn't carry as many cheap spells as the aforementioned Rogue and Druid, it couldn't do too much work and the Auctioneer wound up being somewhat of a dud. Auctioneer in a Highlander Priest deck is a fine idea in theory, but by the end of Sunday, it was hard to buy into the idea of this minion in a Priest deck. What were your big takeaways from the weekend? Give us your HCT Summer Championship highlights by joining the conversation in the comments. Real Winner : Everyone who watched the final match live. Hunter is pretty bad right now. I've been laddering with rogue this month and the random class cards you get from hunter are all garbage. I often keep shaku in the mulligan but never against hunter.